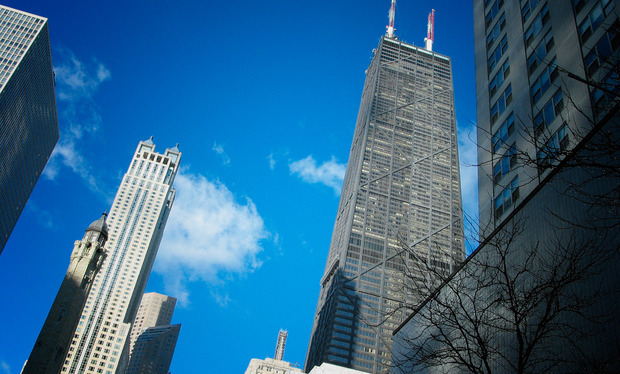 This premiere residential Landmark in Chicago's downtown provides the best in Urban Living. This studio residence is great for an intown or weekend get away. Enjoy spectacular Skyline views from this home. Great kitchen and hardwood floors through out. Immediate Delivery. Come see the best! Visit our sales office and view our furnished models! 401 N Wabash Street #83C Chicago, Illinois 60611 is a condo property, which sold for $565,000. 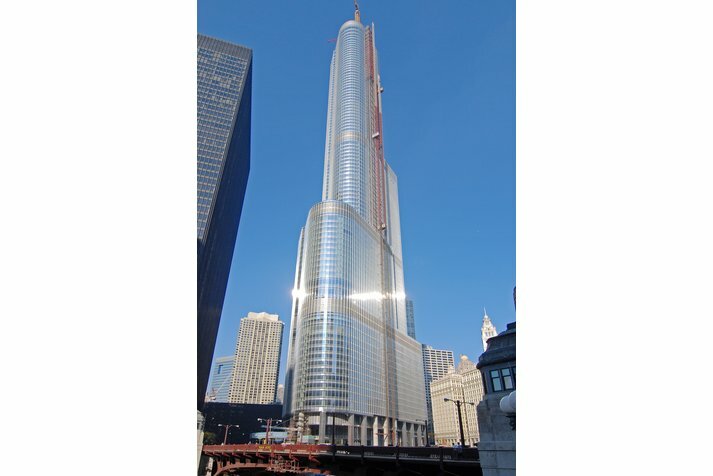 Want to learn more about 401 N Wabash Street #83C Chicago, Illinois 60611? Contact an @properties agent to request more info.